In his State of the Union address this year, President Trump announced an initiative "to eliminate the HIV epidemic in the United States within 10 years." The man who pitched the president on this idea is Alex Azar, the Secretary of the Department of Health and Human Services. In his State of the Union address Tuesday night, President Trump pledged to end HIV transmission in the U.S. by 2030. 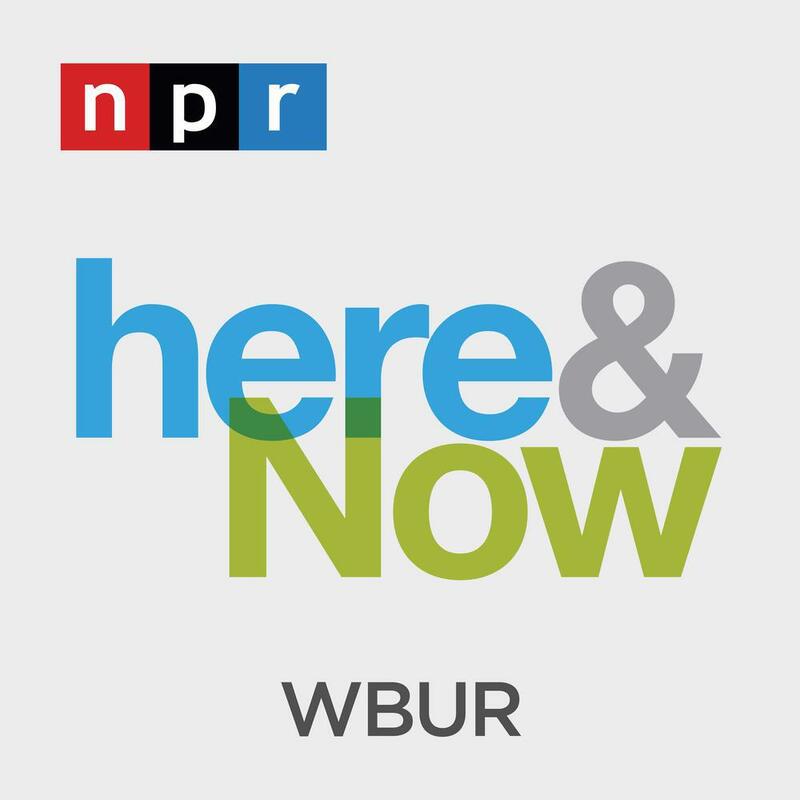 Here & Now's Robin Young speaks with NPR producer Selena Simmons-Duffin (@selenasd) about the Trump administration's plan. Sometimes 11-year-old B. comes home from school in tears. Maybe she was taunted about her weight that day, called "ugly." Or her so-called friends blocked her on their phones. Some nights she is too anxious to sleep alone and climbs into her mother's bed. 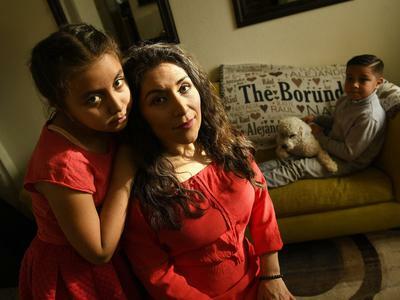 It's just the two of them at home, ever since her father was deported back to West Africa when she was a toddler. B. 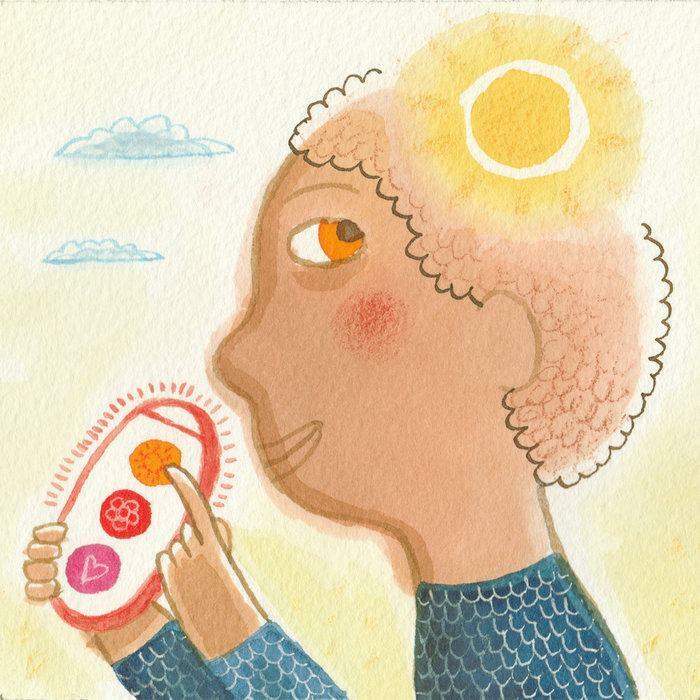 's mood has improved lately, though, thanks to a new set of skills she is learning at school. The Trump administration has made clear it would like to remake the American health care system. There's been the protracted battle over the Affordable Care Act. 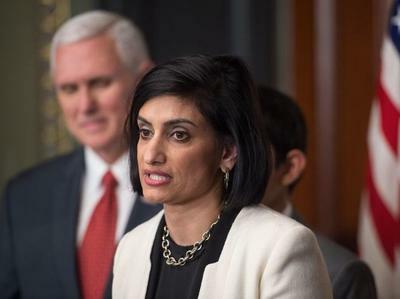 Now, there are some new moves on the future of Medicaid. 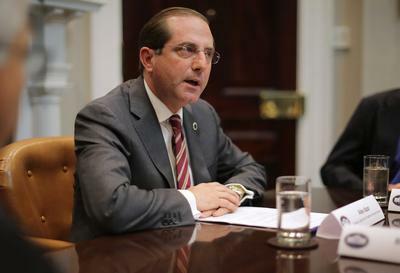 On Monday, the federal government released decisions on requests from two states to change the way they administer the health care program for low-income people. Most people are familiar with some form of triage: When you go to an emergency room, you first sit down with a triage nurse who records your symptoms, takes your vital signs and assesses the urgency of your medical need. 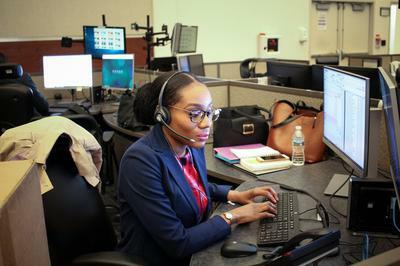 As of Thursday, that's happening over the phone for 911 callers in Washington, D.C., where triage nurses now sit alongside 911 dispatchers to help field calls. 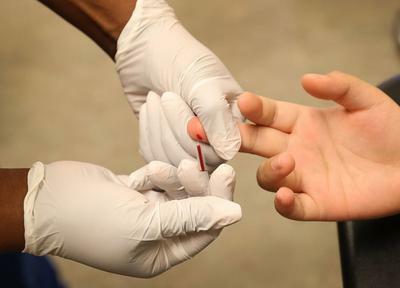 A big part of Washington, D.C.'s plan to get its HIV rate down is to get more people on PrEP. That's a drug which can prevent HIV infection. 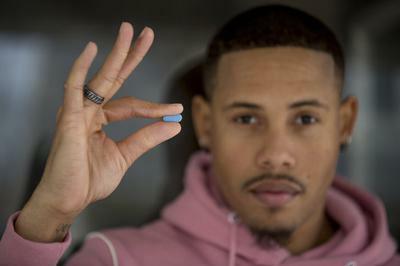 PrEP has been around for years, but only a small portion of those at risk for HIV use it. And that is partly because many people still don't know it exists. Millions of families in the Children's Health Insurance Program, or CHIP, are breathing a sigh of relief. That program was reauthorized yesterday, part of a deal ending the government shutdown. 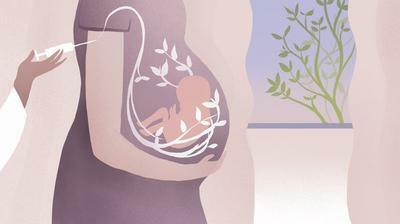 The program had been in limbo ever since Congress let funding expire in September. Nearly 9 million children are insured through CHIP, which covers mostly working-class families. The program has bipartisan support in both the House and Senate, but Congress let federal funding for CHIP expire in September. The National Governor's Association weighed in Wednesday, urging Congress to reauthorize the program this year because states are starting to run out of money. 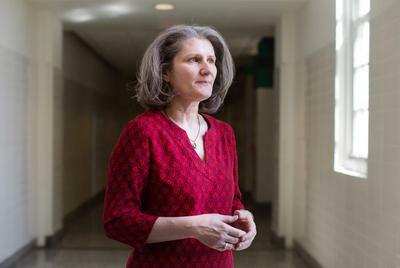 In Virginia, Linda Nablo, an official with the Department of Medical Assistance Services, is drafting a letter for parents of the 66,000 Virginia children enrolled in CHIP.